Following the events of 11th of September 2001 the administration of US president GW Bush announced its “war on terror.” Components of this “war” including the setting up of secret and not so secret detention camps. Prisoners were “rendered” (i.e. kidnapped) to these camps where many have been held indefinitely, without trial, without due process of law, and as the UK report makes clear, tortured. The other reason for drawing an inference that Australia was at the very least aware of the renditions and torture being carried out by its “joined at the hip” US ally is its membership of the Five Eyes intelligence sharing arrangement with the US, Canada, the UK and New Zealand. Under this secretive arrangement the five parties have an agreement, inter alia, to share intelligence obtained and by any of the other parties. 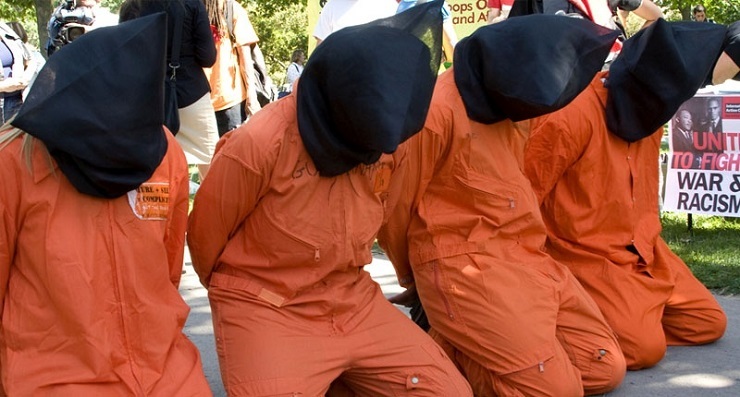 It would defy commonsense to deny that at least some of that intelligence was obtained from the torture program that is demonstrably part of the information-gathering mode of Australia’s US ally (Sands, Torture Team 2008).